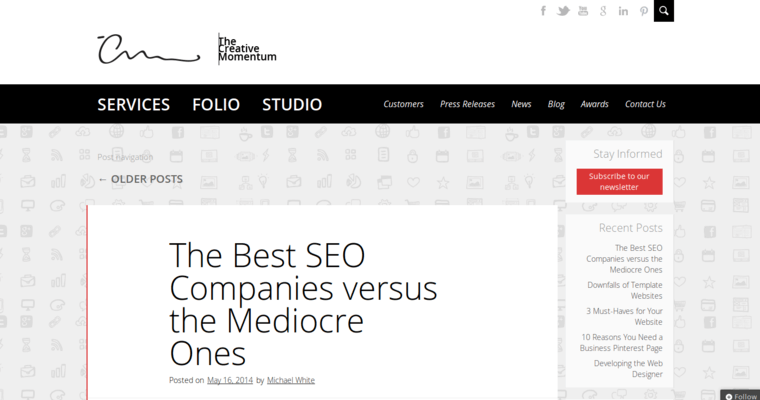 The Creative Momentum helps companies in almost every industry with their marketing, advertising, and design needs. The staff at this business recognizes that the world of marketing changes every single day. As a result, these rapid changes leave a lot of their otherwise successful clients behind. 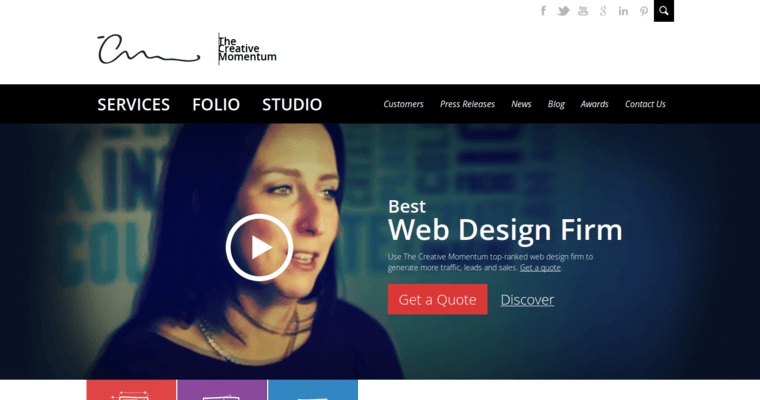 The Creative Momentum wants to provide all of their clients with design, marketing, and advertising services that will take their clients' businesses well into the 21st century. Because the talented and skilled staff at this company studies marketing and advertising trends every day, they can give their clients the help that they need to prosper both online and offline. 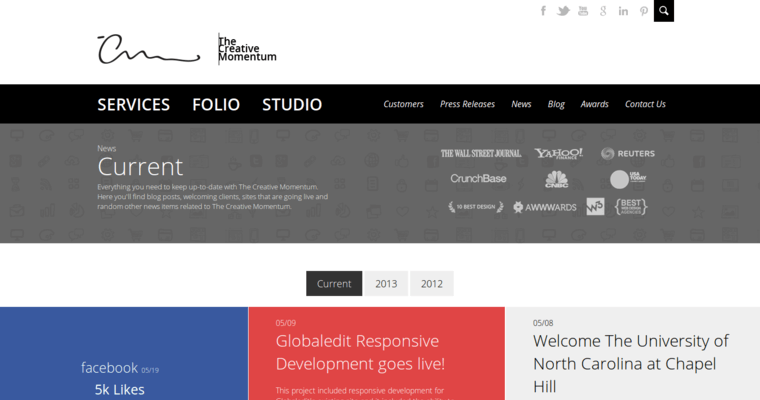 Located in Roswell, GA, The Creative Momentum has established itself as one of the premier creative agencies in the southeastern United States. Their talented and experienced staff members, which consists of advertising professionals, graphic designers, web designers, copywriters, search engine optimization professionals, and other staff, work together to make successful campaigns for their clients.